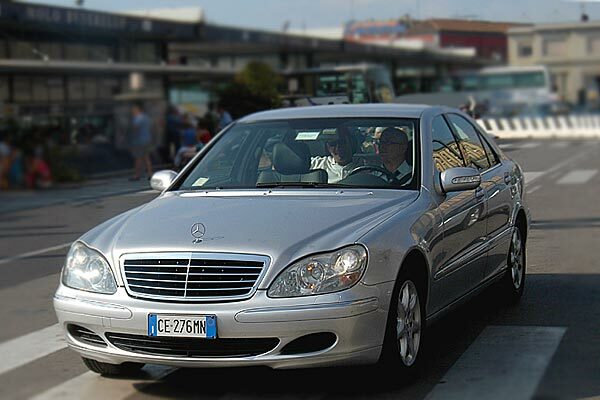 Capri Transfers has established an excellent reputation for its professional service specializing in transportation to and from the island of Capri. 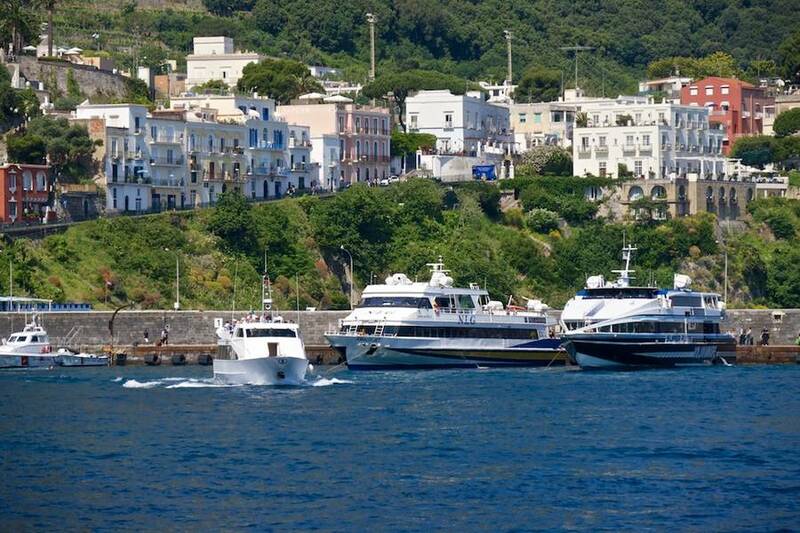 The company is committed to offering the highest standards of quality and comfort, whether the journey be by luxury automobile, coach, private motorboat or helicopter. 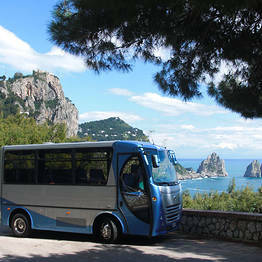 Transfers over landto Capri and other localities. 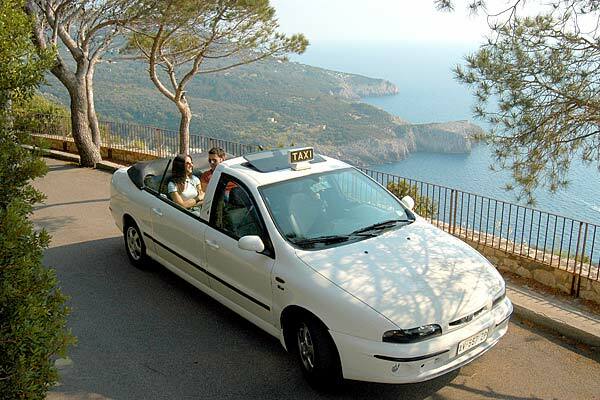 The perfect, problem free way to reach your destination. 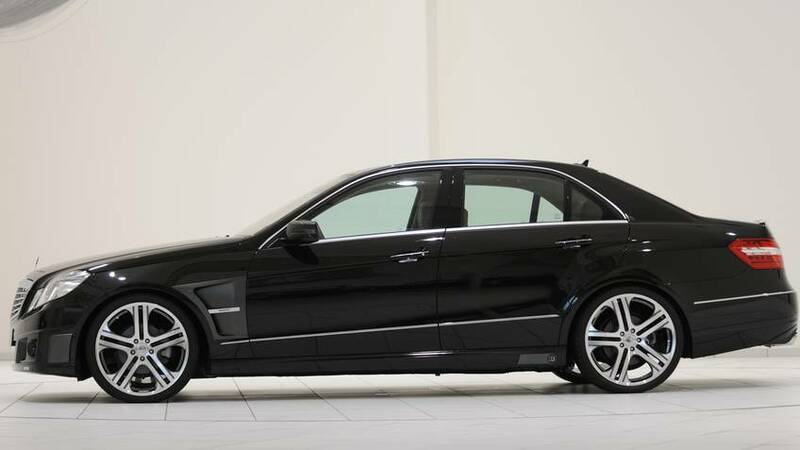 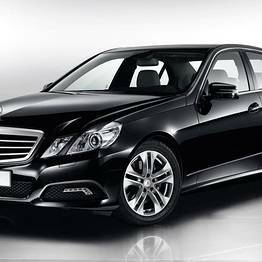 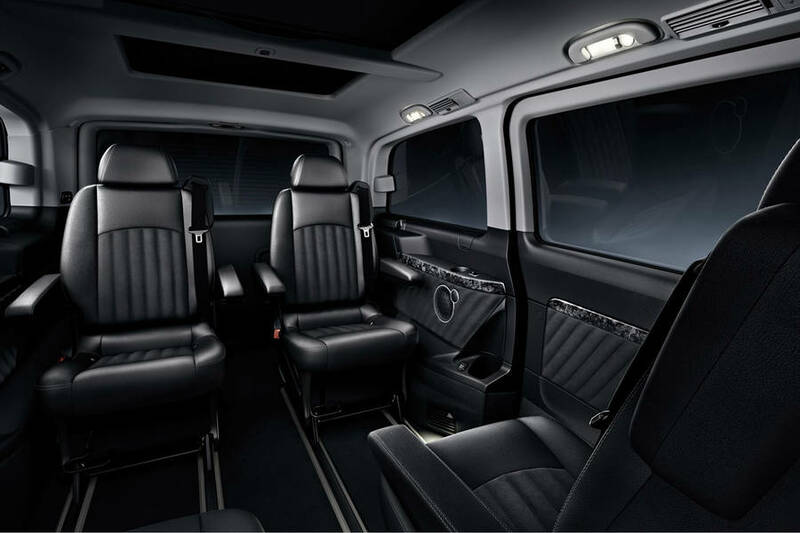 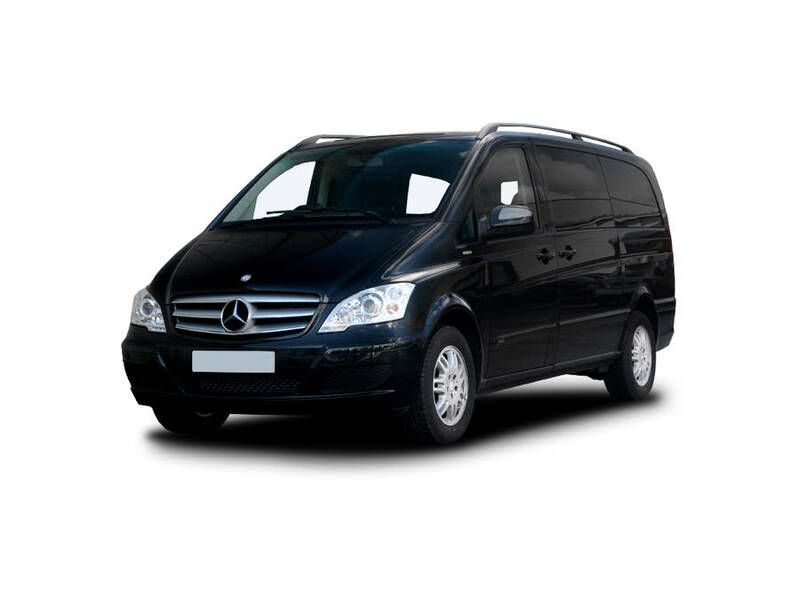 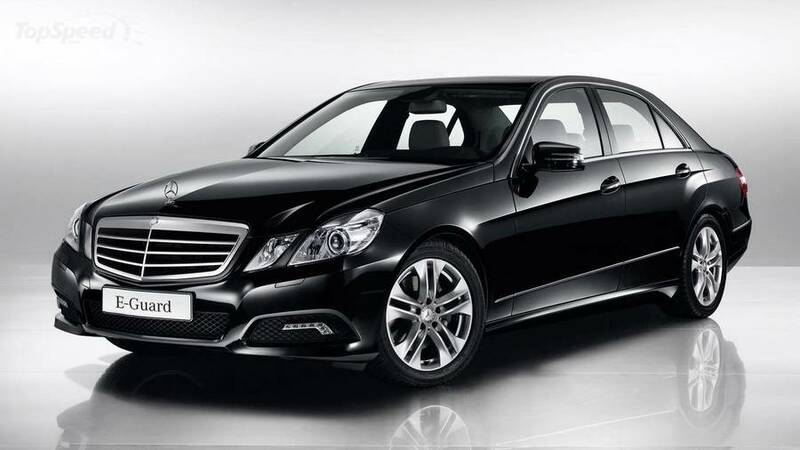 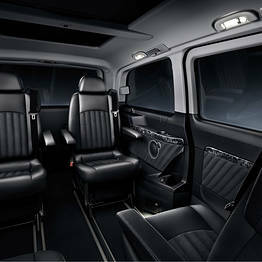 Clients can choose from a wide range of vehicles, including executive cars, coaches and minivans, all driven by highly experienced professionals. 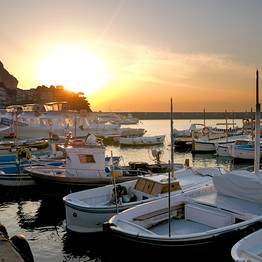 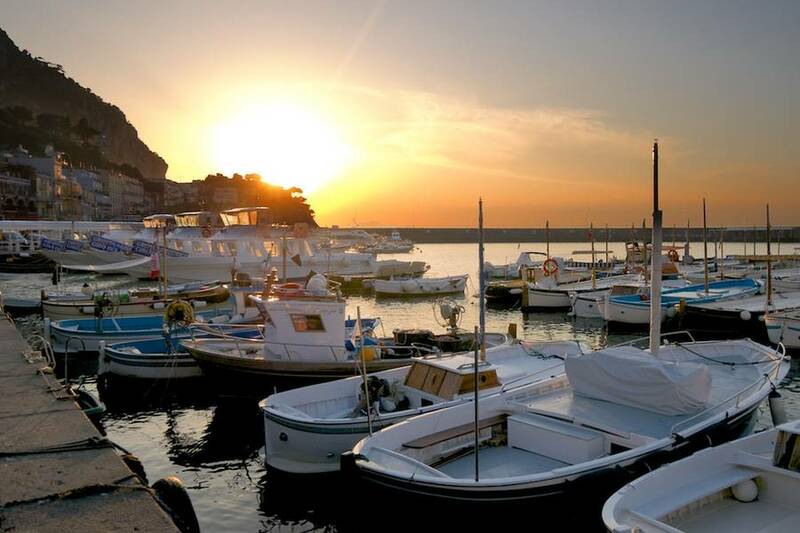 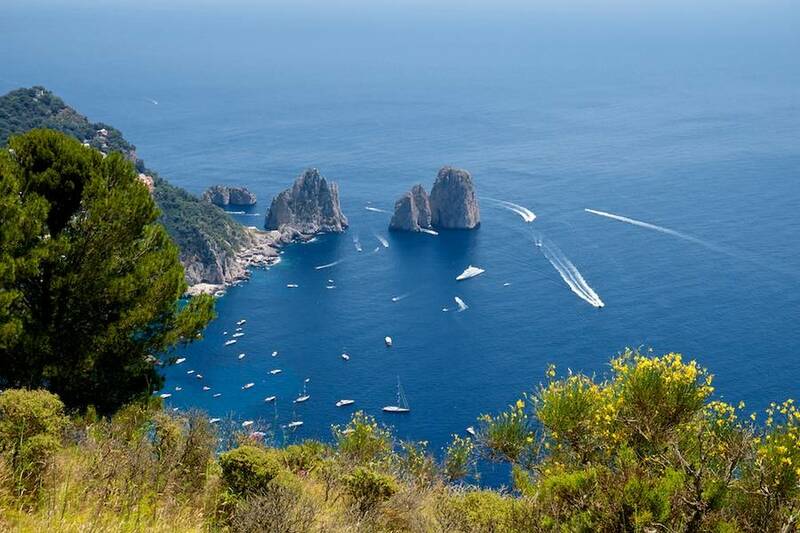 Naples, Capri, Positano, Amalfi, Ravello, Sorrento and Ischia are some of the most frequently requested destinations. 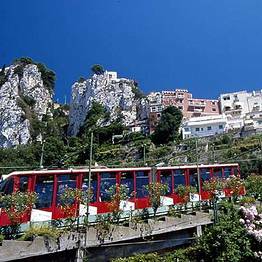 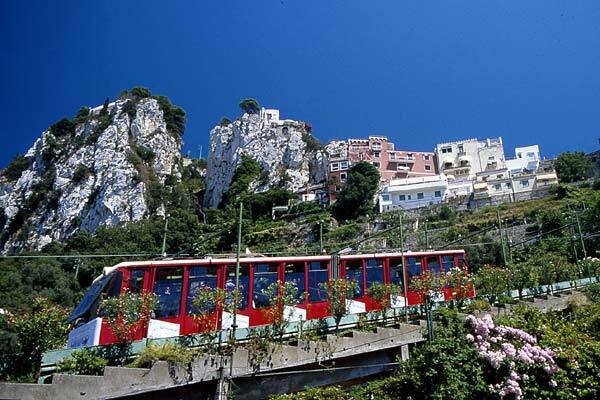 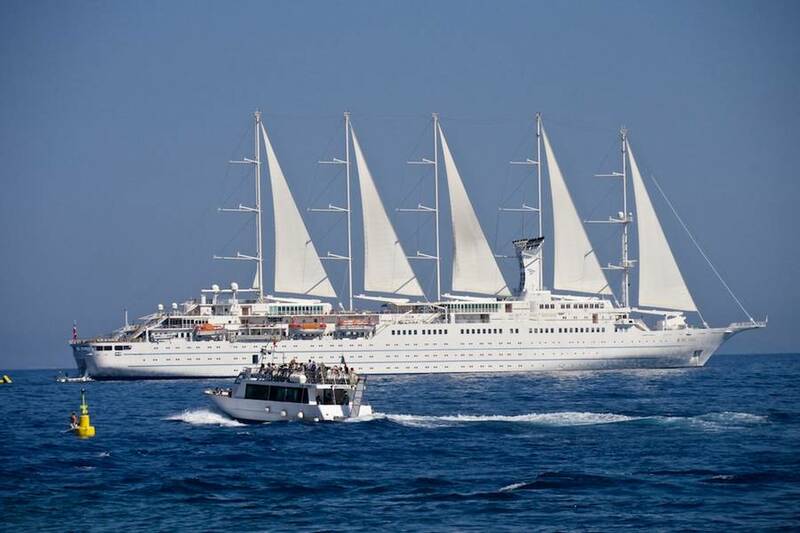 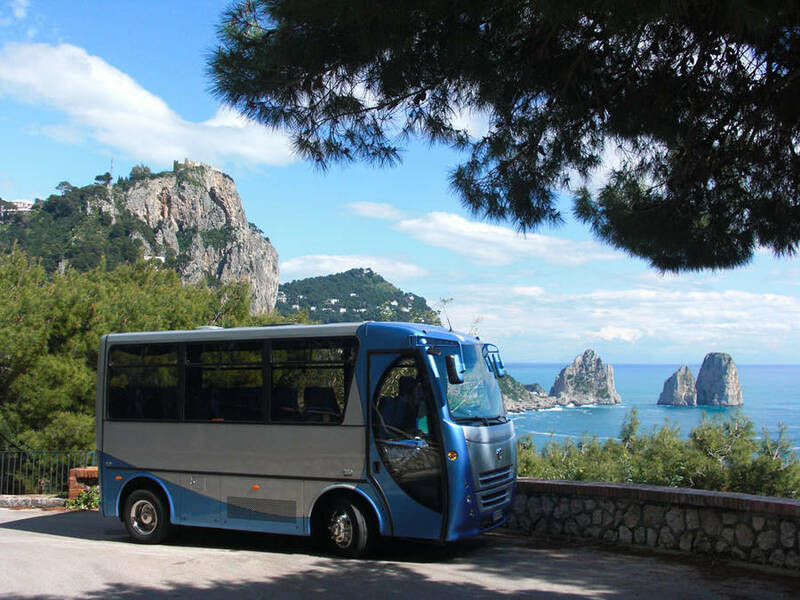 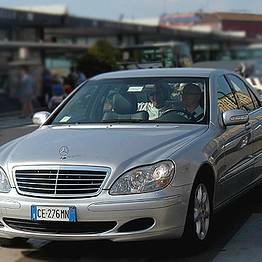 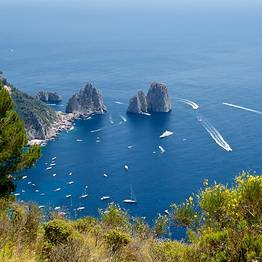 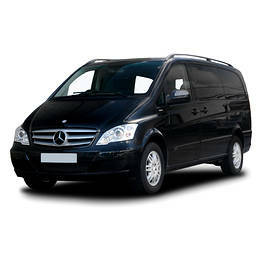 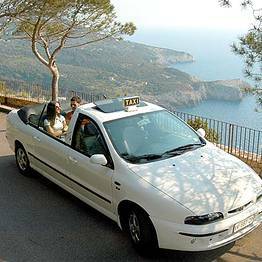 On the island of Capri the company also provides customers with excellent car or bus services to accompany them to their hotel or chosen holiday home on the island. 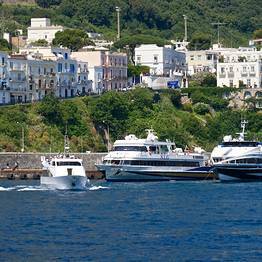 By sea: Capri Transfers organizes transportation by hydrofoil and motorboat to the localities along the Gulf of Naples and Salerno. 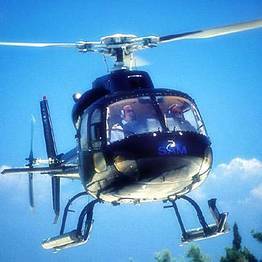 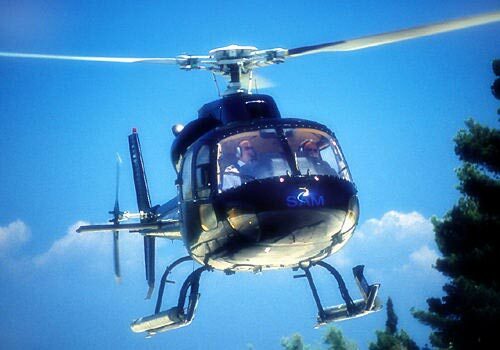 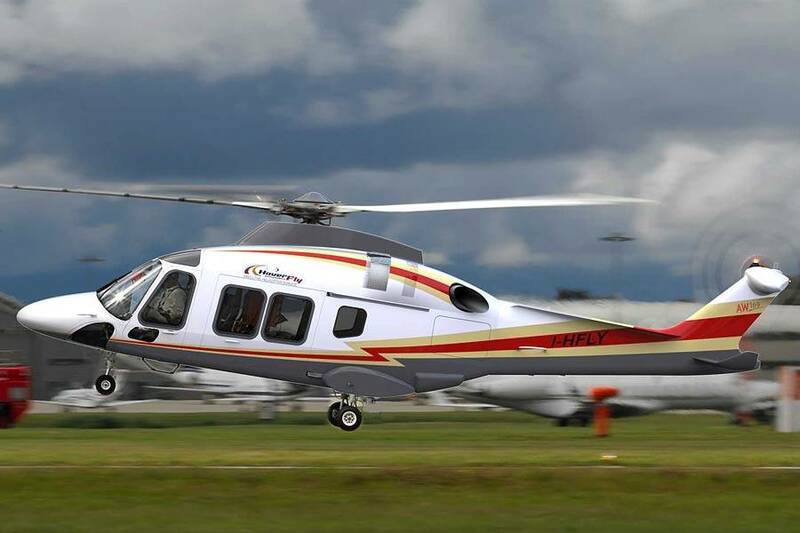 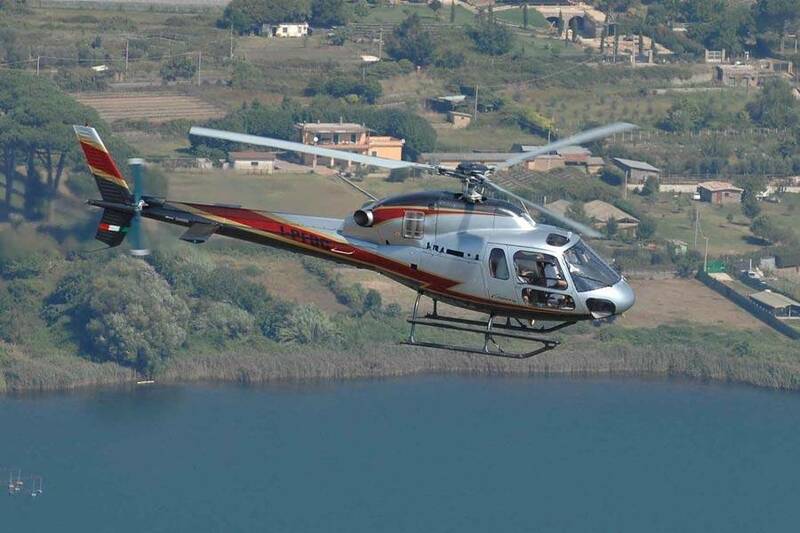 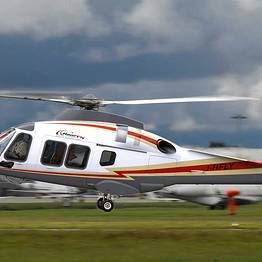 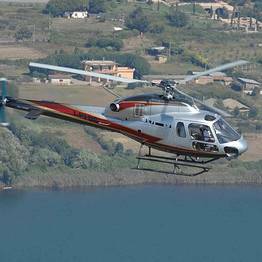 By air: helicopter transfers are available for those wishing to reach their destination in the shortest amount of time and in real style.